Herbal medicine makes use of natural products (mainly plant based) to address imbalances in the body. Herbal medicine has been practiced for many years. 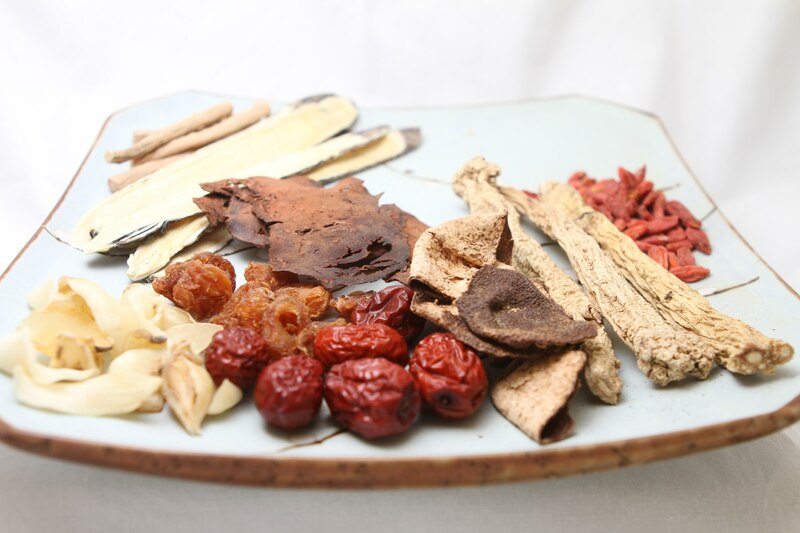 Chinese herbal medicine has a long traditional history of practice, spanning over 4000 years. The most famous figure of herbal lore, the Divine Farmer, is believed to have lived around 2800BC. He is said to have tried many herbal products and shared his knowledge of their effects. His book, the ShenNong Ben Cao Jing, provides information on 365 herbs. In China today, there are over 13,000 different products in use. 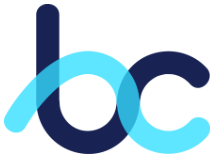 Commonly, different herbal medicines are combined into formulas. This allows the herbs to work synergistically to treat a patient's ailment. It is very rare in Chinese herbal medicine to use a single herb by itself for treatment. This is typically why Western style extracts - think ginseng or ginkgo - can come with side effects and give herbal medicine a bad reputation. Modern science has been skeptical on the claims of Chinese herbal medicine, however much research over the last decades have demonstrated their pharmacological effects. As an example, Ginsenosides which are found in ginseng, have been shown to have anti-oxidant, vasorelaxant, anti-inflammation and anti-cancer effects. 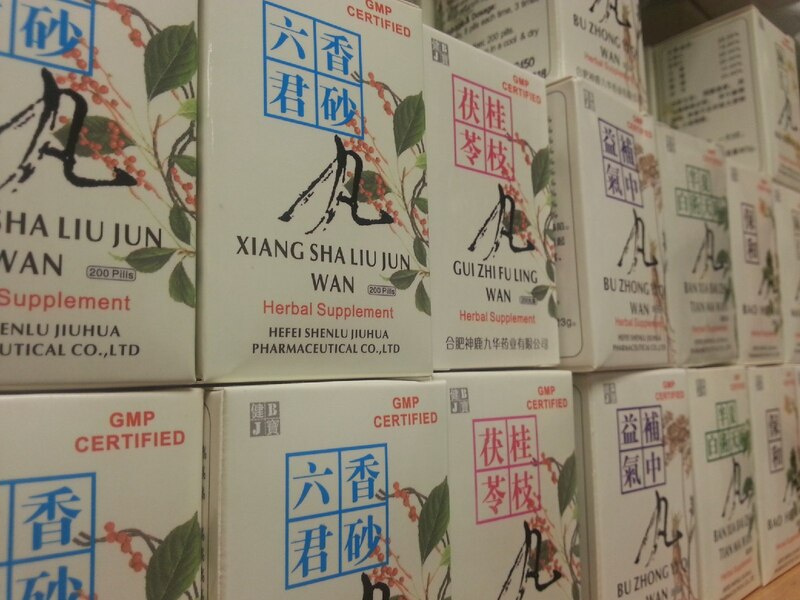 Research continues every day on the effects and the uses of all Chinese herbal medicinals. Chinese herbal medicine generally is prescribed in three forms. 1. Raw Herbs - The actual plant products; branches, roots and leaves are prescribed (like the picture above). These herbs need to be soaked and cooked in a clay pot for many hours. This is the original form of herbal medicine. 2. Patent Herbs - The raw products from above are ground and processed with a binding agent such as honey into small round pellets. Taken like a vitamin or supplement, it's a more convenient form for taking herbs. 3. Herbal Granules - This is the most modern form of herbal medicine. The herbs are boiled and then dehydrated into powder/granule form. Just like instant coffee granules, add these into a cup with boiling water and dissolve. A hybrid solution - a bit more convenient like patent herbs but more customizable like raw herbs.